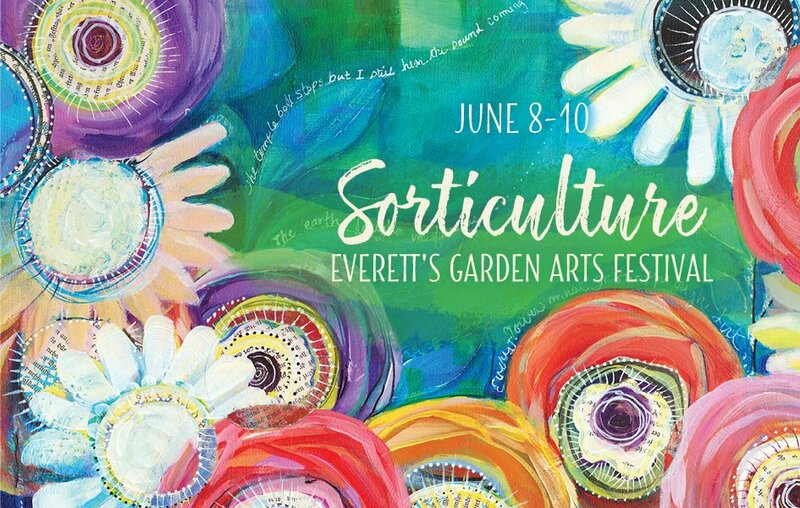 The Stillwater Hill Bluegrass Band will be performing live at the Sorticulture Garden Arts Festival, in Everett WA. Sorticulture is a wonderful outdoor event with a lot to offer for the whole family. Come for the day to enjoy the event, and be sure to catch Stillwater Hill on the main stage, from 4-5:45pm.